The Rhododendrons at National Trust property Cragside are starting to burst into bloom, filling the estate with colour. The blooms are usually at their best in late May – early June. 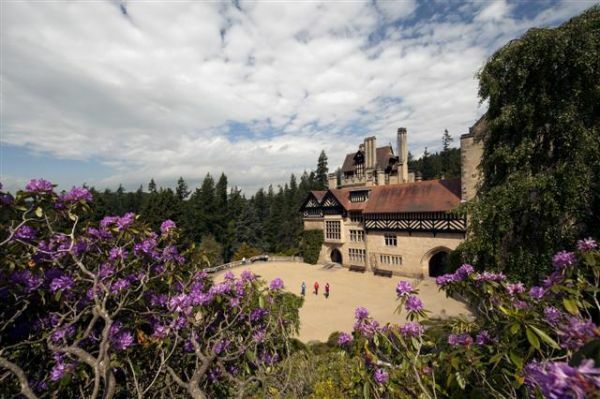 For more information about Cragside log onto www.nationaltrust.org.uk/cragside, or telephone 01669 620333.